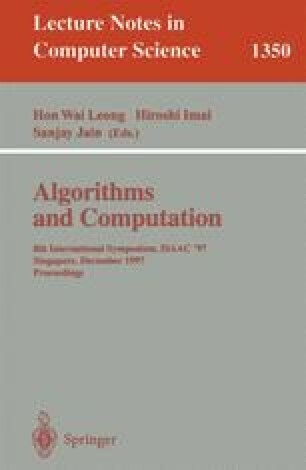 This paper considers the problem of computing a minimum weight triangulation of n points in the plane, which has been intensively studied in recent years in computational geometry. This paper investigates a branch-and-cut approach for minimum weight triangulations. The problem can be formulated as finding a minimum-weight maximal independent set of intersection graphs of edges. In combinatorial optimization, there are known many cuts for the independent set problem, and we further use a cut induced by geometric properties of triangulations. Combining this branch-and-cut approach with the β-skeleton method, the moderate-size problem could be solved efficiently in our computational experiments. Polyhedral characterizations of the proposed cut and applications of another old skeletal approach in mathematical programming as the independent set problem are also touched upon.